Nigeria practiced the British-styled “Westminster” parliamentary system until the collapse of the First Republic on January 15, 1966 when the military took power. The bill which was sponsored by 71 members of the House and read on Thursday seeks to change the system of government from presidential to parliamentary where the government will be run by the parliament. 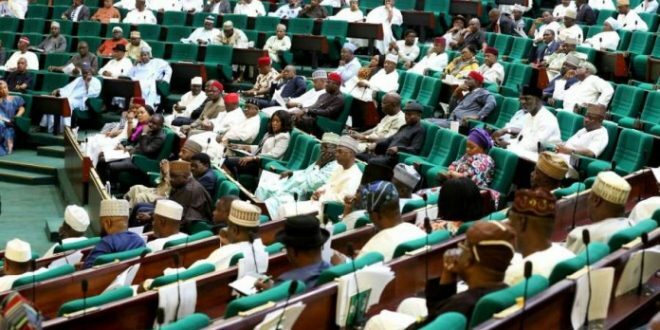 “We are 71 bi-partisan members of the House of Representatives, who feel that the parliamentary system of government promulgated by the Lyttleton Constitution of 1954 is the best for Nigeria since the presidential system has reduced us to the poverty capital of the world,” they said. “Presidential regimes consistently produce less favourable macroeconomic outcomes which prevail in a wide range of circumstances for example in Nigeria. “Due to the excessive powers domiciled to one man under the presidential systems, consensus building that is often required for economic decision is always lacking.